Create, Review and Publish business plans and proposals. Whether you manage one hotel or one hundred hotels, accel Business Planner can help! Maximize the potential and your investment in MS Office. 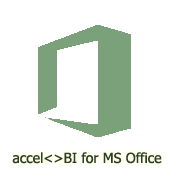 Let accel-BI for MS Office transform your departmental presentations, business proposals, spreadsheets and reports from static to one that is dynamic, data driven and refreshable in nature. 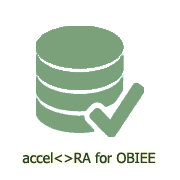 Use accel-BI’s data connectors and reporting capabilities to create refreshable sales presentations, proposals, financial spreadsheets, corporate reporting, legal forms etc., Collate a variety of document formats such as Word, Excel, PowerPoint, and image formats such as gif, png, jpeg. 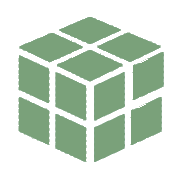 accel<>BI for MS Office is an easy to use, zero coding reporting tool suited for business users, available as an add-in with in MS Office products. It lets you create full-fledged data driven internal and external presentations, spreadsheets such as annual Sales presentations, P&L, Balance Sheets in PowerPoint and Excel, whereas in MS Word, you can create business proposals, business plans, legal forms, letters, etc. accel<>BI, using a wizard driven UI lets you easily access databases, files, enterprise systems, cloud, social media to create these pixel perfect management and external reports in minutes. 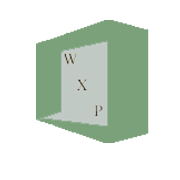 accel<>BI for MS Office integrates documents from PDF, Word document, Excel, PPT and Images to PDF file. Just drag and drop the documents and customize the header and footer. you can set Properties for each file such as Page Range, Resolution, Fit to Page. With in one click you can collate the documents. accel<>BI for MS Office is ideal for users with no or very little programming background, such as Sales Managers, Finance Managers and their team. Rather than copying and pasting the data and spending hours in formatting it for each reporting period, simply create the templates in MS Office and let accel<>BI refresh these templates with data from Databases, SharePoint, text files etc., for you. Turns MS Office into a powerful Enterprise reporting tool. 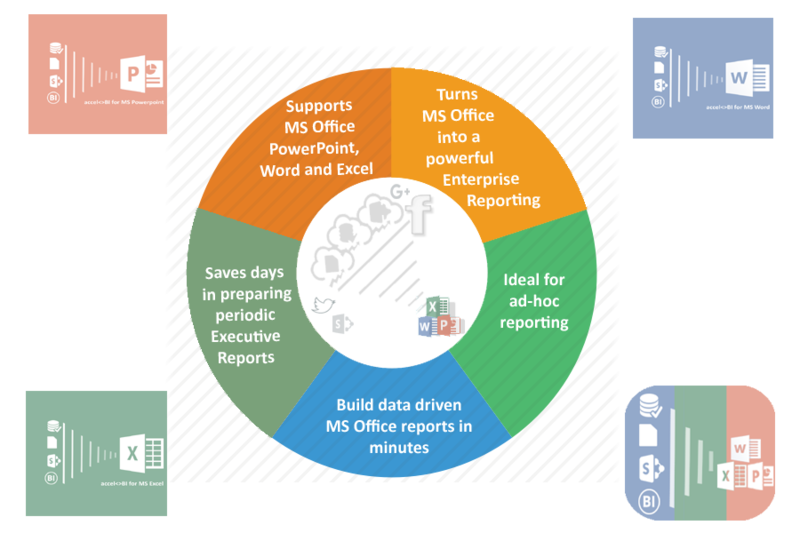 Build data driven MS Office presentations and reports in minutes. No coding, ideal for Business Users to prepare Management & External reporting. Ideal for ad-hoc reporting, charting and data analysis. 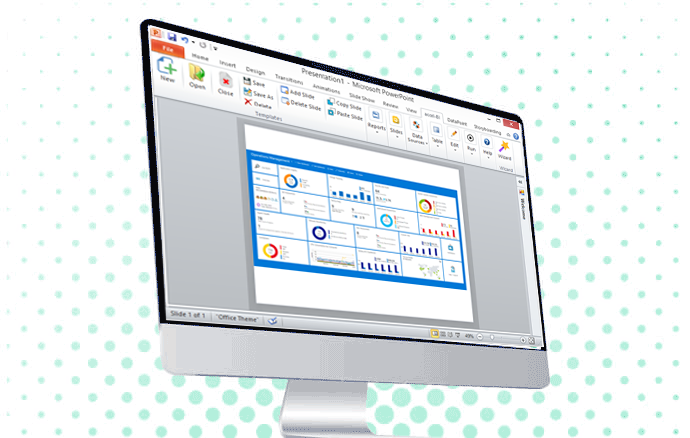 Creates refreshable PowerPoint presentations and Excel spreadsheets. Saves days in preparing periodic Executive Presentations such as Annual Sales Summary, Balance Sheet, P&L etc. No learning curve, use your MS Office skills. 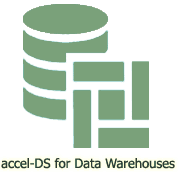 Data enabled, refreshable Tables, Graphs. With few mouse clicks, you can attach external data sources to any MS Office objects such as Tables, Text Box, even shapes such as Rectangles, Squares and any type of graphs available in MS Office products. 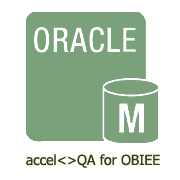 accel-BI for MS Office supports several external data sources including databases such as Oracle, SQL Server, MY SQL, flat files, social media such as Twitter, Facebook, cloud connectors such as JSON, REST, and apps such as Salesforce, Sharepoint. Use any data column from your data source to create multiple files, sheets & slides based on a single template sheet or slide. For example, in a Sales Report, you can configure accel<>BI to generate one slide per region based on a template slide. Similarly, you can generate one Sales Report (PPT file) per country. All you need to do is to provide sales data by region and by country and a template and accel<>BI does the rest for you. Data analysis and summarize capabilities that are not available natively are added in particular to PowerPoint and Word Tables and Graphs. Available formulas include Rank, Rank Sort, Sum, Rsum, Average, Percentage, Count etc. Advanced formatting such as Currency, Number, Decimal and Date formatting makes your presentations and word documents look great. accel-BI's template builder wizard walks you through the steps to create data driven MS Office reports and presentations, making this process easy and intuitive for users with little or no database or data sourcing skills. The wizard makes it an ideal business / end user tool to create powerful presentations and management reports using MS Office (Word, Excel or PowerPoint) in minutes. Supports Dynamic Variables such as Report Filters. Try before you buy - 30 days trial. Ideal for Executive / Management reporting, such as P&L, Balancesheet. Ideal for Executive / Management reporting, such as P&L, Balance sheet. Contact us for additional information or to schedule a Demo. Your contact information is successfully submitted. A specialist will get back to you in 1 - 2 business days. 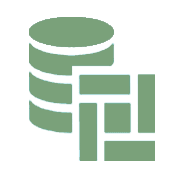 Built grounds up for Big Data, ingest, cleanse and transform data from any data source into Hadoop / Big Data easily. 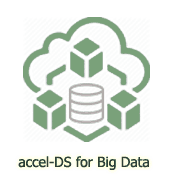 Loads GBs of data from RDBMS and Files into Big Data in minutes. 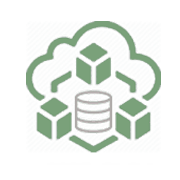 A versatile tool to integrate, blend data from a variety of data sources (such as Oracle, SQL Server, Excel, XML, Text File, Web Services, REST, Streams), to clean and prepare the data for further analysis. 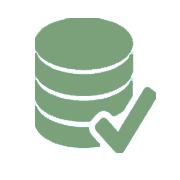 Automates Quality Assurance tasks such as data validation, data reconciliation in a Data Warehouse environment to reduce data accuracy and reconciliation issues. 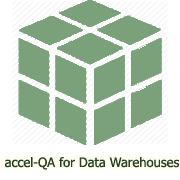 Automates Quality Assurance tasks such as BI Model Validation, Regression & Stress Testing, resolve performance issues for BI/DW platforms. 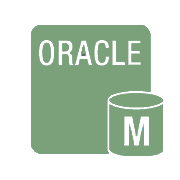 Release Automation tool for OBIEE and Oracle products enables a one click Release, deployment, audit tracking, server restarts etc. Turns MS Office products into an innovative reporting tool, by pulling data from virtually any Data Sources such as Oracle, SQL Server, Files, HTTP, SharePoint.